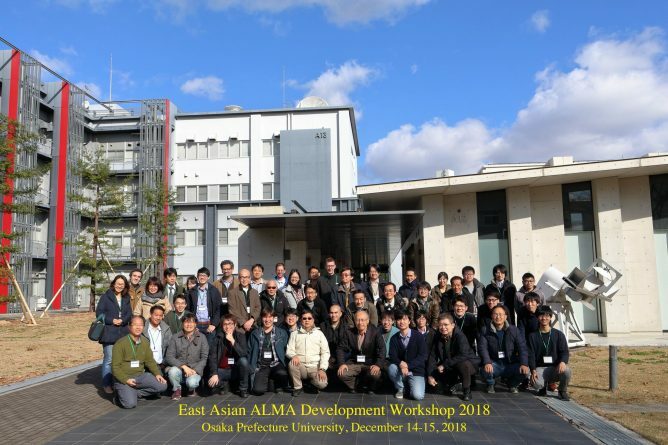 East Asian ALMA Development Workshop was held at Osaka Prefecture University from December 14 through 15, which was followed by East Asian ALMA Science Workshop held at I-site Namba, Osaka Prefecture University from December 17 through 19. East Asian ALMA Development Workshops are held annually to promote discussions and share information on various development items for improving ALMA’s capabilities utilizing East Asian cutting-edge technologies. 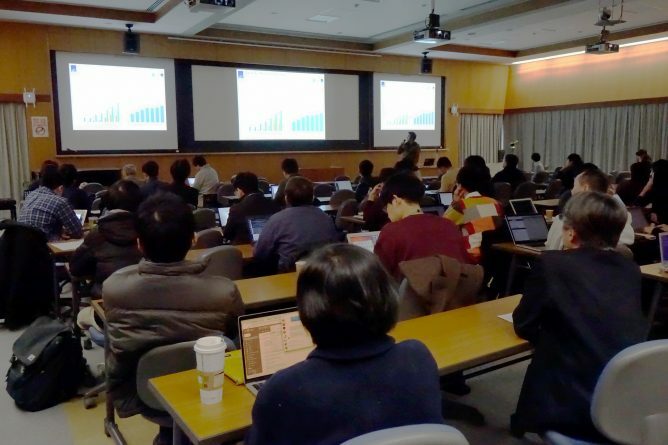 This year’s development workshop marked the 7th gathering of the forum with participation of 47 people and the main topic was “Wide Intermediate Frequency (IF) Bandwidth”. 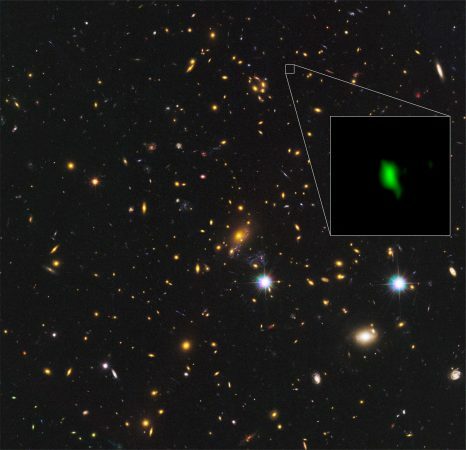 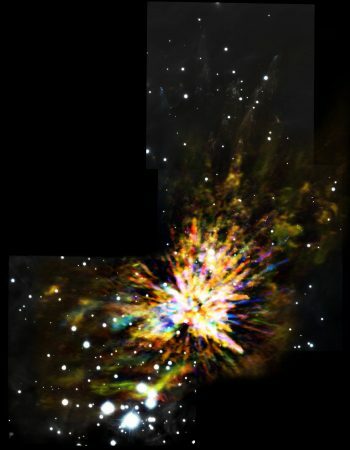 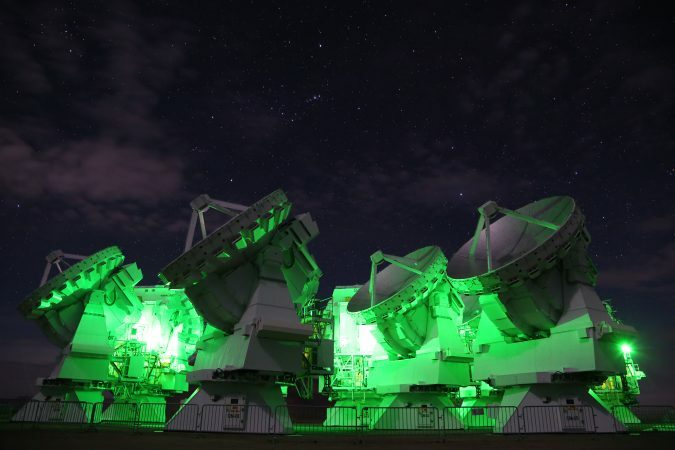 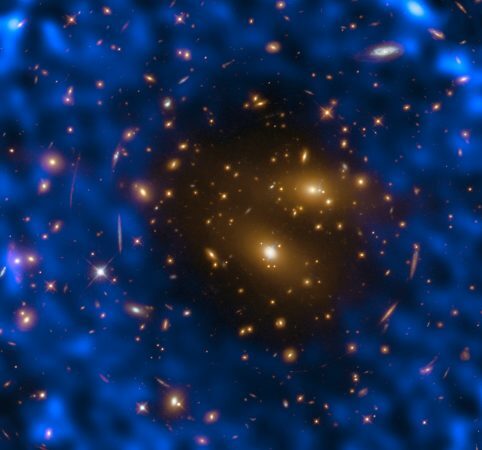 Having a wider frequency range that is instantaneously observable will allow detection of various molecular emission lines from star forming regions and improve the efficiency of distance (redshift) measurement of distant galaxies. 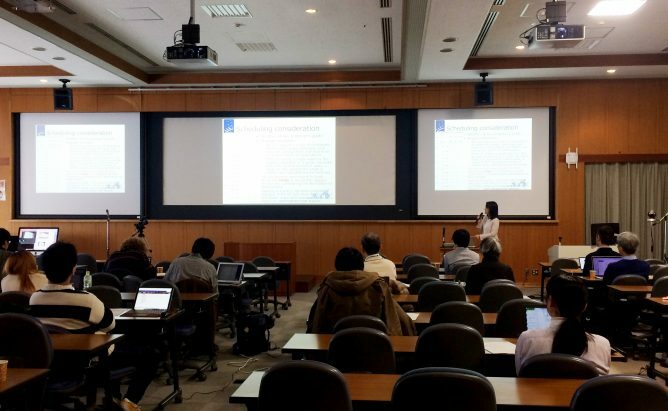 At the workshop, there were presentations by astronomers on the advantages of wide IF that could have impact on various fields of astronomy and talks on the current status and future plans of wide IF technologies being developed by researchers and engineers at various universities and institutes in Japan and overseas. 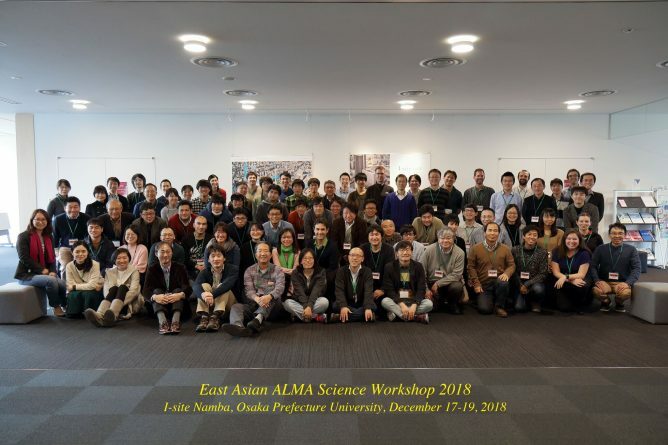 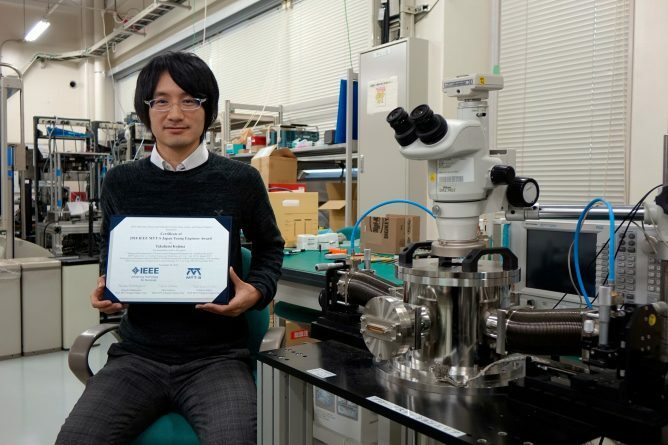 East Asian ALMA Science Workshops are held as a forum of scientists to share their research results and promote mutual exchanges and new collaborative research among researchers at institutes and universities in East Asia. This year’s meeting was attended by 88 participants. 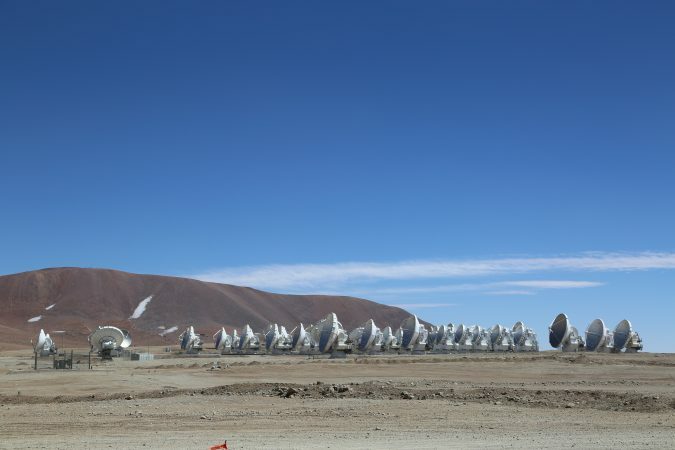 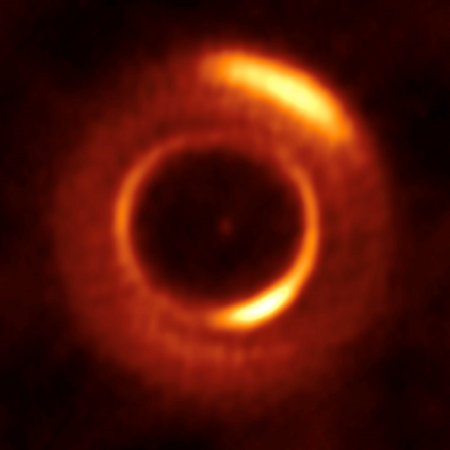 The workshop covered a wide range of research results such as those related to solar research, star astronomy, planetary science, interstellar chemistry, star and planet formation, molecular clouds in the Milky Way, black holes, nearby galaxies, ultra-distant objects, and proto-clusters of galaxies, which shows how broadly ALMA can be used for a variety of astronomical researches. 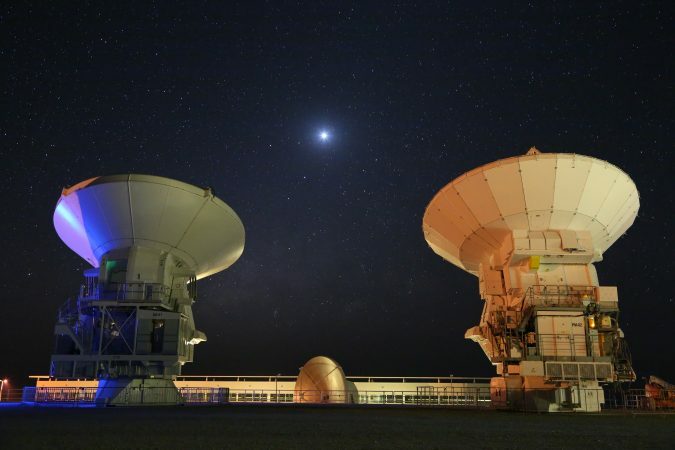 Furthermore, the participants were given the summary of the development workshop that took place prior to this meeting and the current development status of the multi-beam receiver, which sparked discussions on the future directions of astronomy based on new technology development.